Your Mortgage Decisions - www.yourmortgagedecisions.com 1. 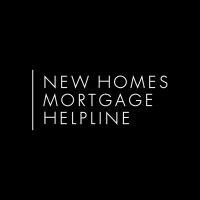 New Homes Mortgage Helpline - www.thenewhomesgroup.co.uk 2. 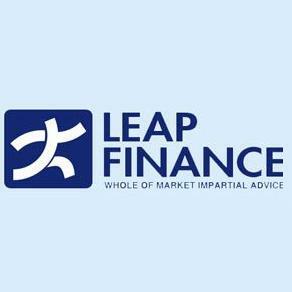 Deal Direct Financial Solutions Ltd - www.dealdirectfinancial.co.uk 3. Prudell Ltd - www.prudell.co.uk 4.